Below explains a typical day in my life before I was optimally treated for my hypothyroidism and Hashimoto’s and addressed my adrenal fatigue (note: it is more accurately referred to as hypothalamic-pituitary axis dysfunction). You go to bed at 8pm because you’re so unbelievably tired. You sleep pretty much straight through, maybe waking briefly during the night, but nothing to hugely disturb the amount of sleep you get, before your alarm goes off at 7am for work. That’s 11 hours sleep. Yet you feel more tired than when you went to bed the night before. You drag yourself out of bed, because unfortunately you have to work to keep your house and pay the bills, so you have a shower (if you’re lucky, you can manage this), get dressed and make your way downstairs. All of this was hard because it was like you were moving a dead weight. A body that didn’t want to do any of those things. Putting on your trousers left you breathless and getting in the shower almost made you collapse. You likely also felt a bit dizzy, light headed or weak whilst doing these things, as well, but you managed them, with enough time and persistence. As you make your way out the house, your legs are trying their best effort to stop you. Walking to work/walking to your car/the bus stop is draining every ounce of energy you do happen to have left after that shambles of a night’s sleep. You feel sick, your heart is pounding and you’re having hot flushes. You get to work, and even if you have a pretty sedentary job, it’s going to be a long day. The room feels freezing, even though everyone in the office doesn’t feel the same. When someone opens a window or puts on a fan, your bones ache even more and it makes all your symptoms ten times worse. You struggle to get out of your chair and walk to the toilet. You struggle to get yourself a drink or some food, if you even have the appetite for it. You struggle to type on your computer because your fingers individually hurt and your hands are weak. When the phone rings, your heart stops with the shock of a loud noise. Your reflexes are poor, and your arms absolutely aching, with this heaviness that’s like having weights tied to them, but you manage to answer the phone. You forget for a second what you’re supposed to say, then you muster up a “Hello, ___ speaking. How can I help you?” It comes out quiet and often croaky. You feel drained already and it’s only 9am. You’re exhausted in every inch of your body. Your fingers are heavy and stiff. Mid-afternoon, you get a sudden slump where you feel even worse. Your eyes are now heavier than ever, your blood pressure speeds up or slows down (could be either), and things like back ache and headaches set in. They’ll stay with you all day. After what feels like a twenty hour day, you make your way home, barely even standing anymore. Your body is punishing you without any reason. Yesterday was a normal day. You didn’t overexert yourself and you haven’t done anything to deserve this struggle today. You get through the front door and collapse on the sofa, just a few feet away from the door. You sleep for a couple hours, before waking up and seeing it’s about 8pm, so you make your way to bed, and sleep for another 10-11 hours, maybe even more. If you’re lucky, you manage to get some food and drink. The fatigue can make you feel sick, though. 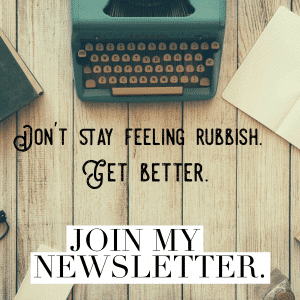 You might sleep through the night, or tonight, despite feeling like you’ve ran a marathon, you toss and turn and can’t get to sleep, knowing how awful you’re going to feel the next morning, you’re in despair and can’t bare the next day. Your alarm goes off at 7am for work. You get up feeling more tired than when you went to bed the night before. Again. Most people, when reading that, would imagine this is the life of someone with the flu or a similar illness. Most people only experience a day like this when they’re ill. Not every day. But this is a typical day of a thyroid patient and/or someone with adrenal fatigue. 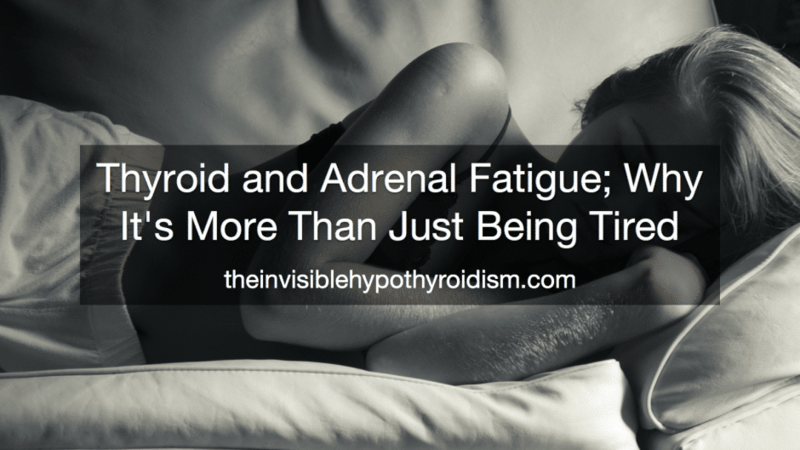 Adrenal fatigue affects lots of people with thyroid problems, so those people, in effect, receive double the dose of fatigue. 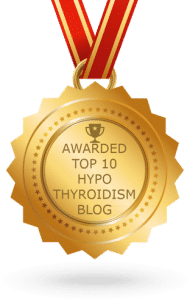 Often this level of fatigue and struggle are signs of a thyroid patient who is not properly treated by their doctor, but then getting adequate treatment from a medical professional in this world is pretty much impossible for most patients. So you don’t have much of a choice. (I would always suggest finding a doctor who will work with you, though). Can you imagine how fed up you’d feel? How frustrated you’d be? 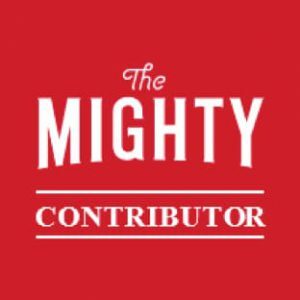 How much of an impact it has on your daily life? This scenario demonstrates how thyroid patients typically have no time for socialising and doing anything that they enjoy. Their lives revolve around sleeping and trying to stay awake. 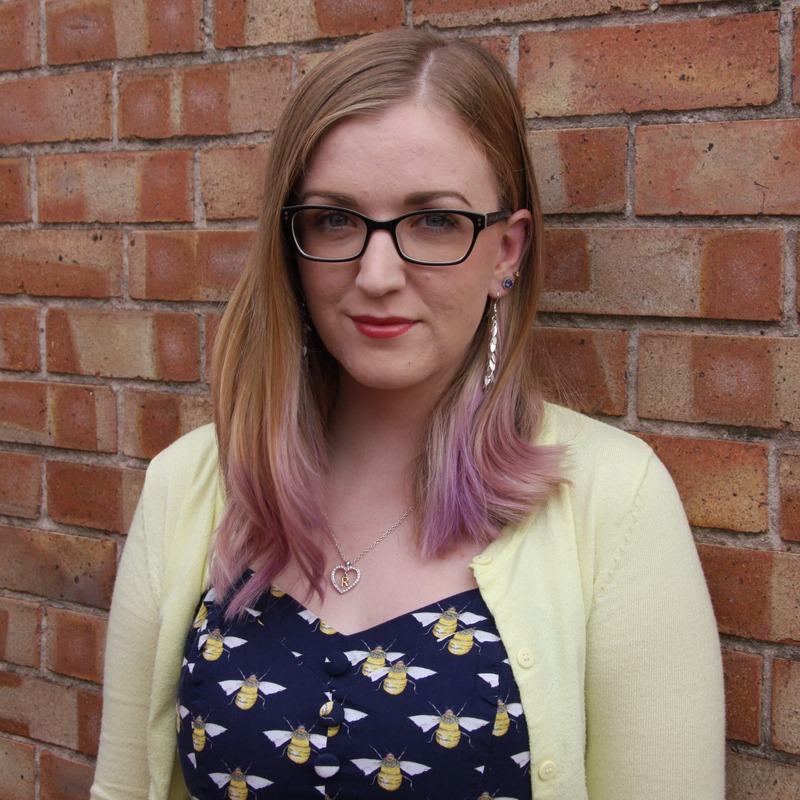 It’s a struggle to function ‘normally’ and maintaining a job with this condition can be incredibly difficult. Some are even left bedbound. The impact it then has on mental health can be devastating. This absolute fatigue leaves you unable to climb stairs, unable to type on a computer at work, unable to get out of your chair, unable to just stay awake or at least very hard to. It’s more than being tired. I don’t mean ‘you had a late night and are a bit groggy today’ tired, I mean absolutely exhausted. Like you could drop sleep with every blink you take. When getting up the stairs is such a horrendous task, that you have to plan about half an hour before you want to go upstairs, to physically prepare yourself for it. And even then, you need someone to help you. I guarantee, if you do not have a chronic illness, you will not know what this feels like. 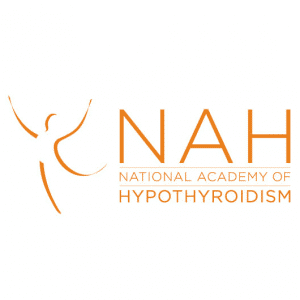 A lot of thyroid patients wake up in the morning and no matter how good a nights sleep was, they don’t feel refreshed. They often feel more tired. Everything is a huge effort and they never find themselves ‘raring to go’. Many find themselves having to start the morning with caffeine, and it barely does anything, if anything at all, to help their fatigue. We get the ‘mid-afternoon slump’, about 1pm-3pm, where we feel ready to drop off completely. People are often unsympathetic and can’t understand why we need to sleep so much; often thinking it’s laziness or avoidance. Little do they know! Can you imagine your life being ruled by sleep, where everything you do has to be considered alongside your energy levels? 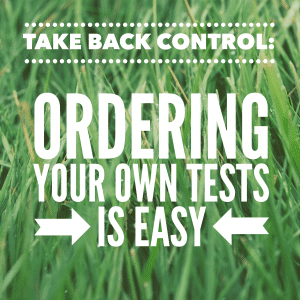 Many thyroid patients say they can only get things done if they have a ‘can’t stop’ attitude. The moment they sit down or rest their eyes, they’re done for the rest of the day and pay for it especially over the next few days. 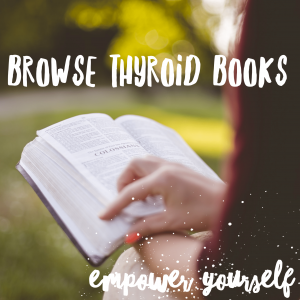 For me, completing simple tasks like having a shower, doing the food shopping, putting the laundry in the washing machine, was something that would knock me out, before I got my thyroid condition properly treated. I’d wake up after 14 hours of sleep some mornings, load the washing machine, sit down with a cup of tea and fall back sleep immediately for another 5 hours. On weekends, my Saturdays and Sundays were both reserved to try and and get as much sleep as possible. I’d binge-sleep on the weekend, hoping it’d ‘top me up’ for the working week, but it made no difference. With thyroid fatigue, you could get 14 hours sleep or 4 hours sleep, and feel exactly the same. At my worst, I felt like a 21 year old in a 91 year old’s body! And that is no exaggeration. It’s especially frustrating for those of us who used to be so active. I loved keeping active and exercising a lot. But my hypothyroidism stopped me from walking anywhere and working out, which I used to do most days. I was lucky just to get to the toilet upstairs, unaided. My ability to keep up work, relationships and house work was diminished. 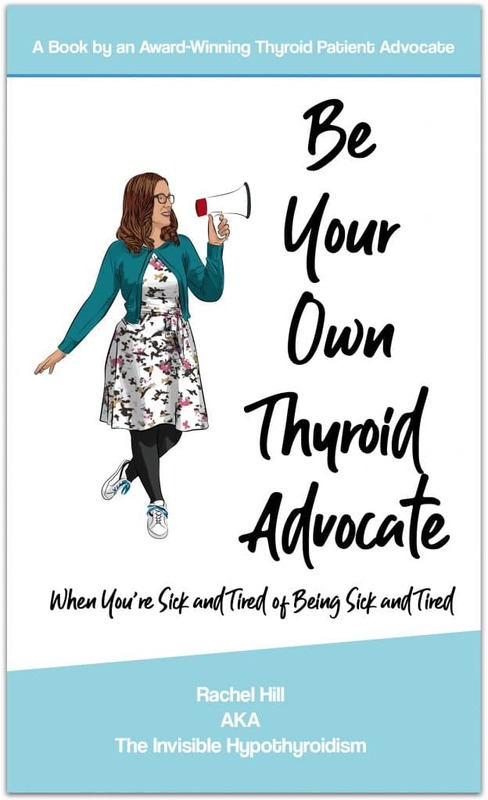 So, you can imagine that sometimes, thyroid patients living with this have to cancel plans, and sometimes quite last minute. Through no fault of their own. All they do is sleep and think about sleep and plan sleep, so when they have plans to do something else, it’s usually the light at the end of the tunnel. So if they then have to cancel, you can imagine how devastated it makes them. The next time you think they might be making up excuses, being lazy or being a cop-out, please realise that when this is your life, you have no real control and you’re not to blame. 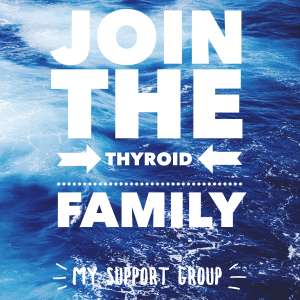 We didn’t choose to have a thyroid condition.